Here’s one for those of you who still haven’t pre-ordered or otherwise secured a Day One Playstation 4 console and want one for the launch on November 15 (in the US). 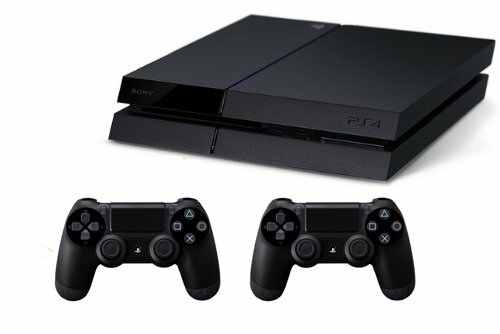 Amazon has just put up a brand new PS4 bundle that includes both the original PS4 console package (including one DualShock 4 controller) as well as an additional controller. The price is the same as you’d pay if you purchased the extra controller separately (ie $399 + $60 = $459) but the thing is that this bundle will ship to you on launch day. This is opposed to all other PS4 packages on Amazon that are either unavailable, or only let you sign up to be notified via email when they become available. So, if you want a PS4 on launch day and were going to get an extra controller anyway, this is one to check out!